I needed a very low profile cooler for my htpc. It is beautiful. Really nicely finished. Doesn't try hogging real estate from memory slots or PCI slots. 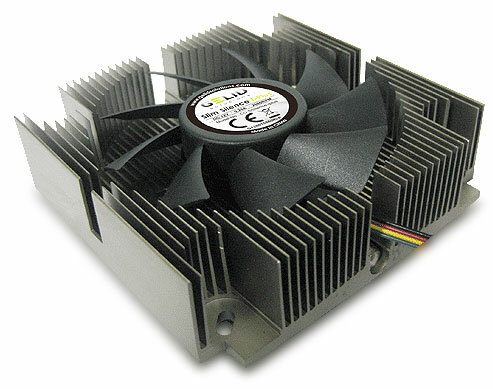 Fits the stock Intel cooler footprint but has a much lower profile. It is a great size and shape. Really easy to install. Comes with a square of thermal paste already on it as well. Is really quiet. Really hard to think of anything. Top product. Only wish Intel would give you something sensible like this OEM.